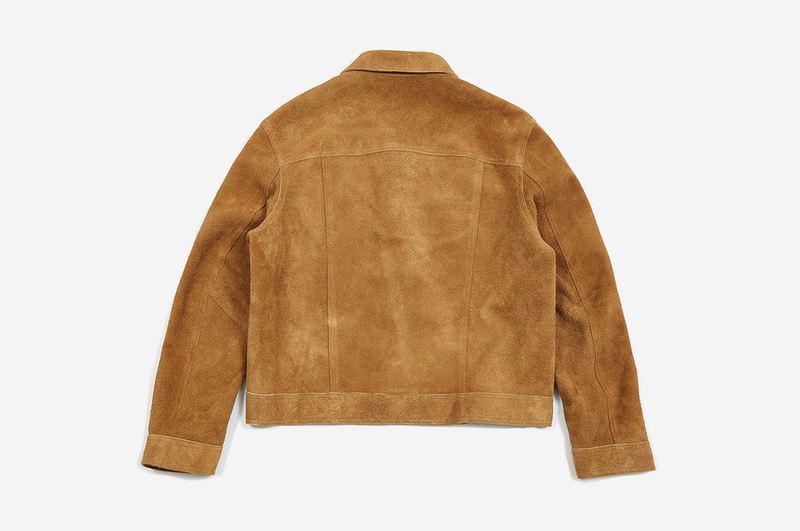 If there’s one menswear piece worth dropping a bit more cash on, it’s got to be jackets. 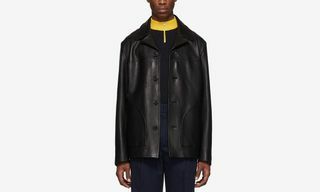 As we transition into spring and start to spend more time outside, it’s your jacket that’ll get the most airtime, so having one, signature piece to stunt in through the season is worth raising your budget for. 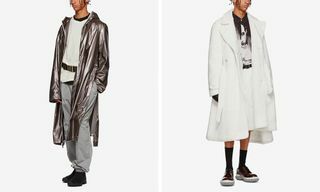 And so, here we’ve highlighted the very best jackets from the current season, all of which pay for themselves if you’re converting dollars into envious head turns (Highsnobiety’s currency converter of choice). 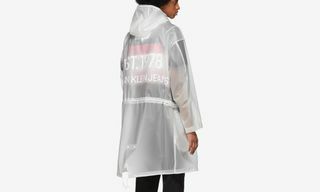 From essential trench coats to weather-proof windbreakers and leather jackets that’ll last you years to come, these designer pieces are investments that’ll propel you from dedicated follower to fashion elite. 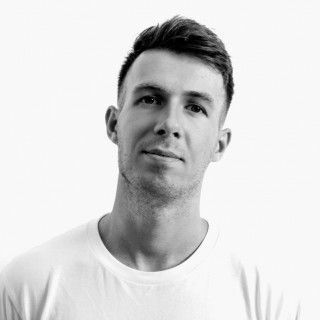 Peep our full selection below. 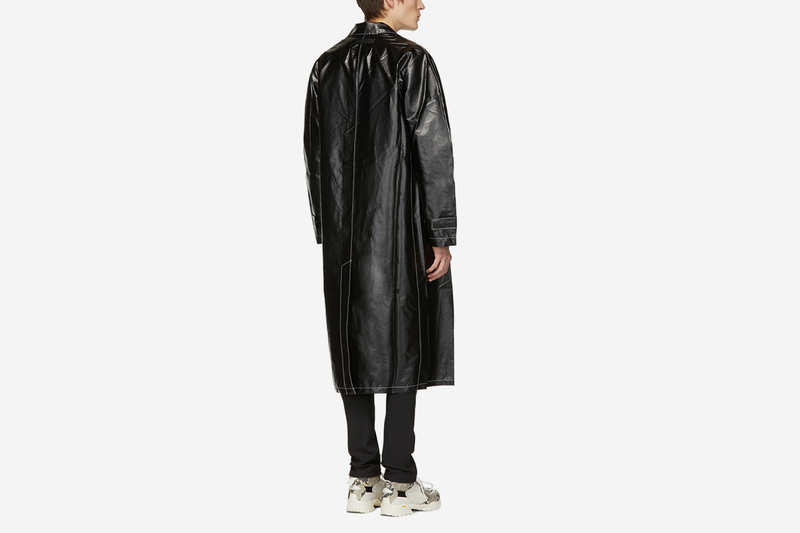 We’re getting major Matrix vibes from this mid-length polyester trench by Matthew Williams’ 1017 ALYX 9SM trench. 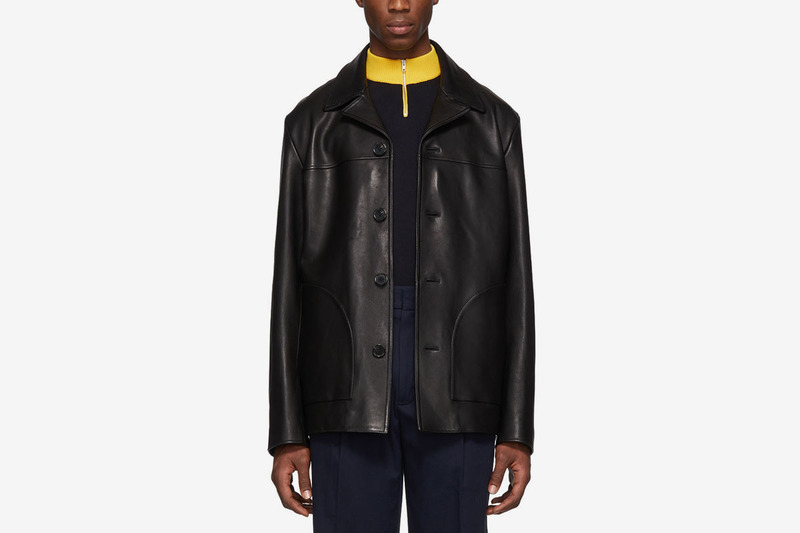 The monochromatic brand has brought a classic menswear staple into the future, and we think this is the perfect jacket to finish off those all-black-everything ’fits. 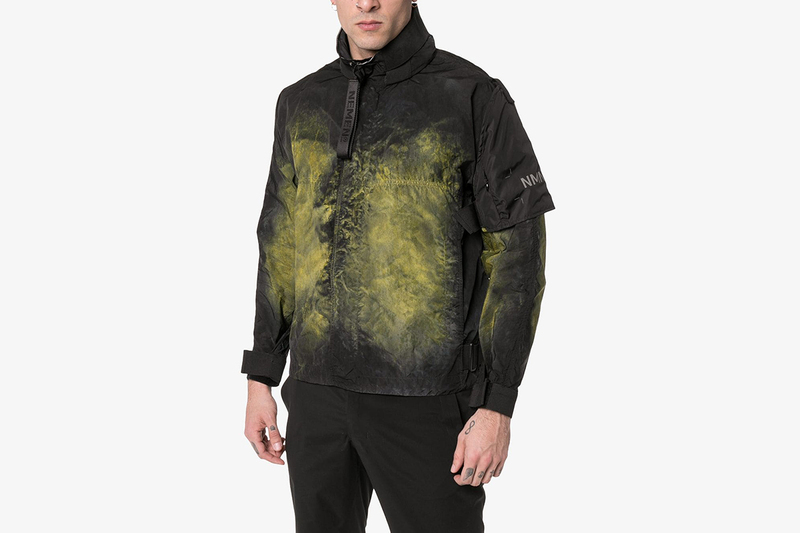 SS19 Needles came with tiger print, signature tracksuits, and highlight pieces with paint and bleach splatterings. This purple, Japan-made work jacket is one of our favorite pieces from the line, and you don’t need us to justify its head-turning credentials. 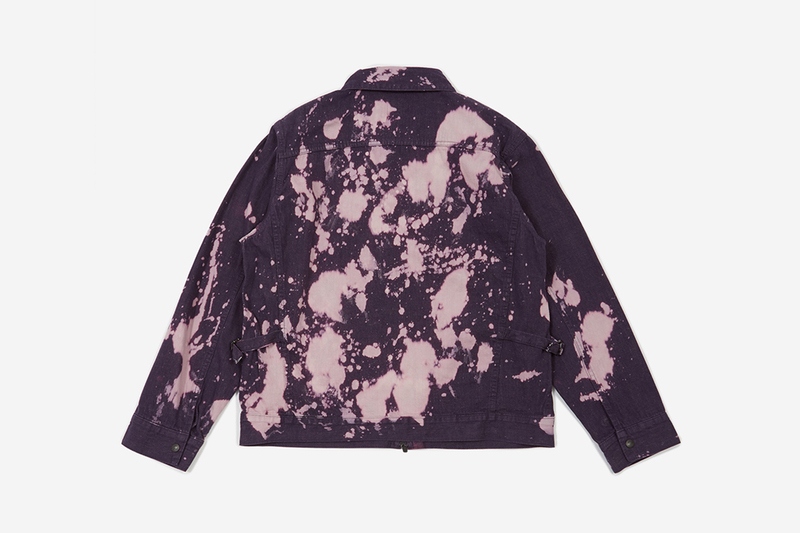 Here’s a piece that’s sure to stand the test of time. 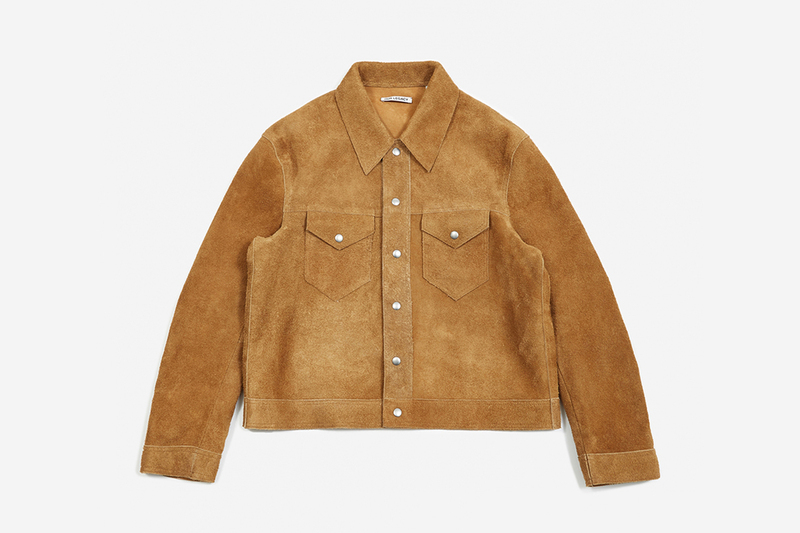 When it comes to simple pieces with a luxury feel, Our Legacy is always a go-to, and this rough-finish blacksmith jacket in a sandy-hued suede is one of our favorite pieces from the Swedish label. 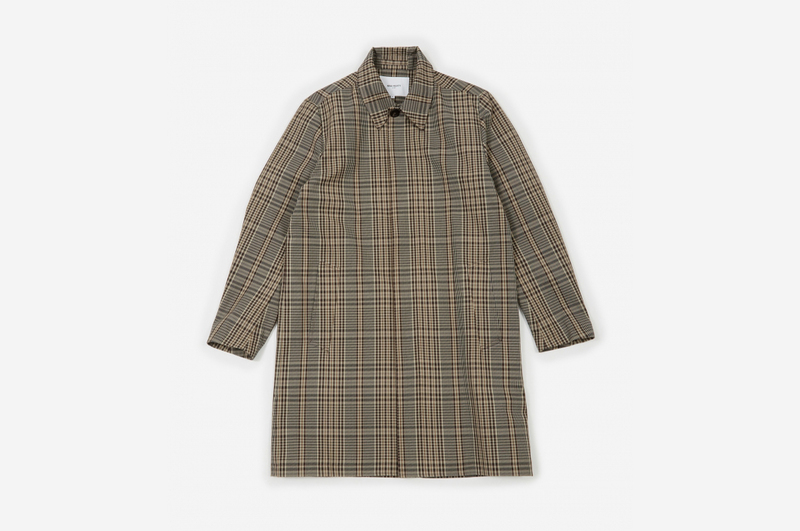 Burberry has been on top of the trench game for a long time now, but Riccardo Tisci’s debut collection for the British fashion house marks a whole new era. 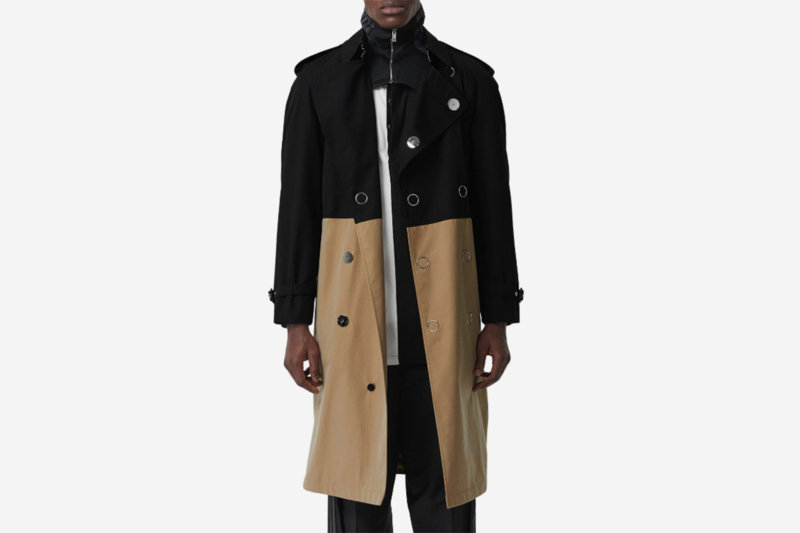 Alongside distinctive elements from subcultures, reinterpretations of archival check patterns and bold new logos, this two-tone trench coat is an undeniable highlight for SS19. 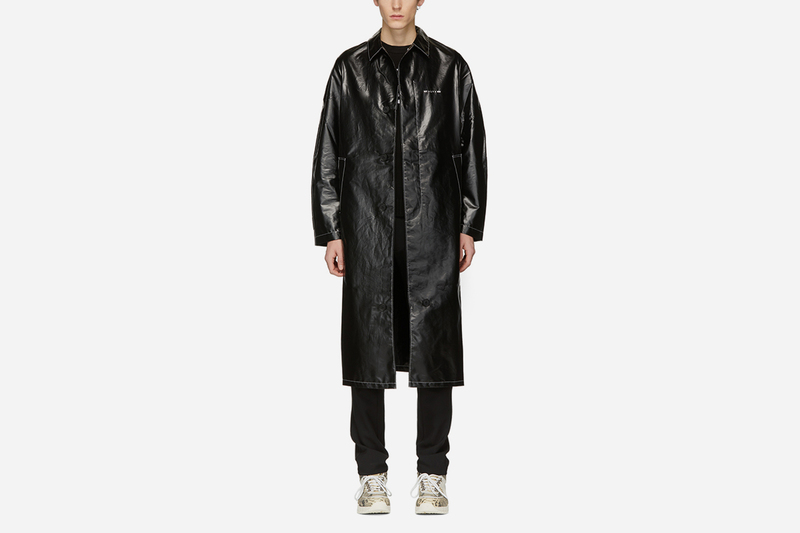 Acne Studios takes classic pieces and elevates them with fashion-forward fits and on-point color palates. 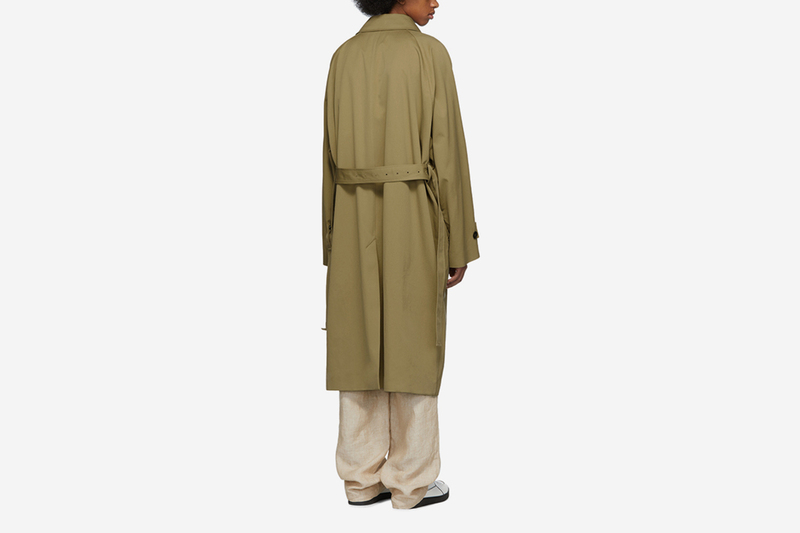 Case in point: its Oles coat, coming in a long, oversized cut in hazel beige coloring that’s perfect for spring. 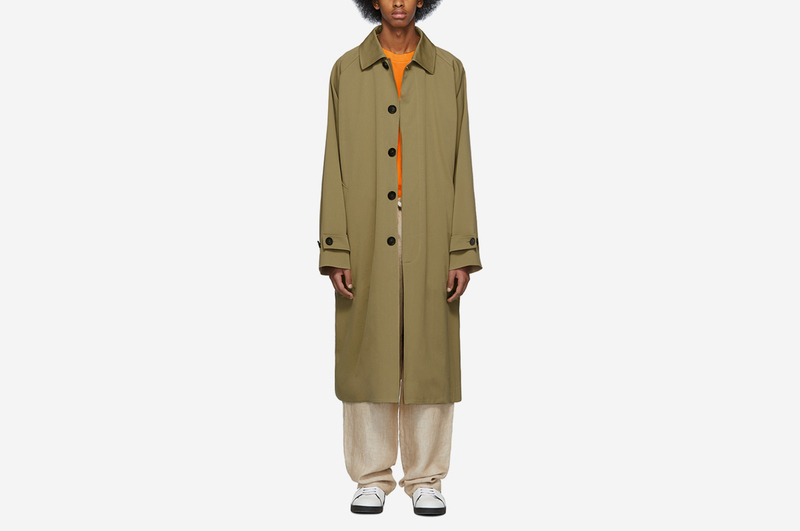 Another highlight from the Nordic brands (they just know how to do transitional jackets, it seems) this twill mac is one of our favorite iterations of the classic car coat silhouettes, that can be paired down with a hoodie and jeans or even smartened up on top of a suit. 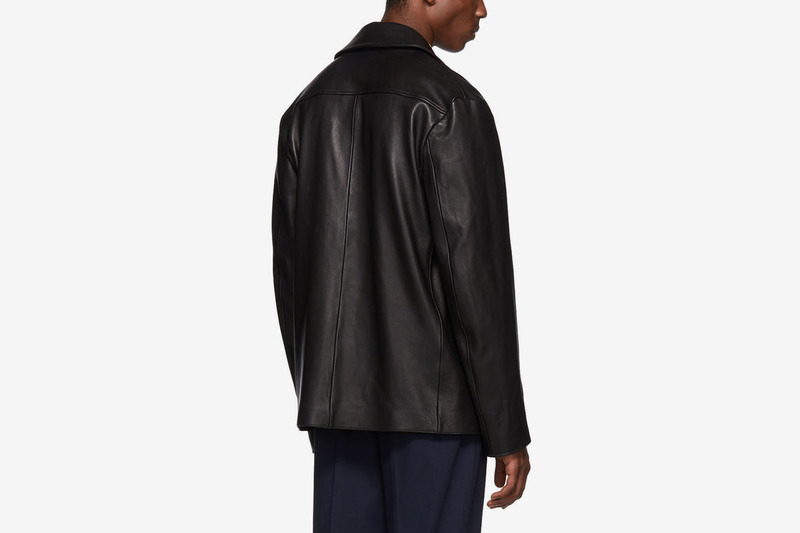 If you’re looking to invest in a new leather to go with just about any ’fit, look no further. 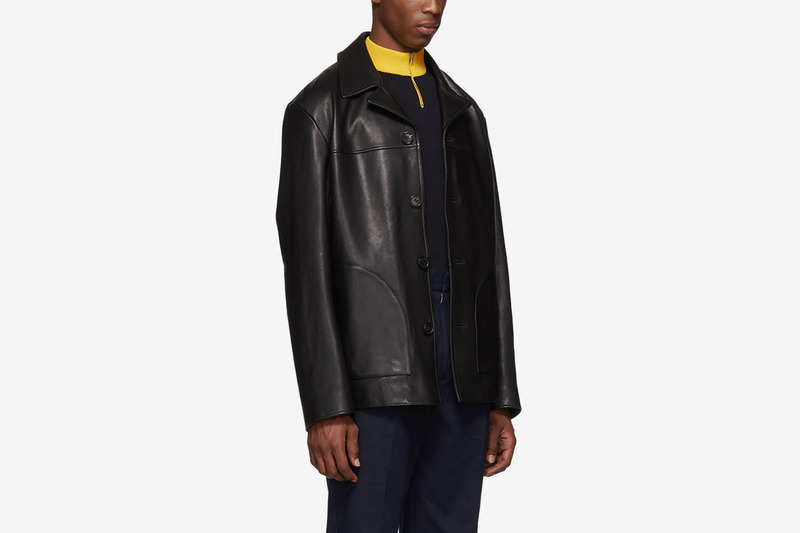 Acne Studios’ lance jacket is a smarter choice than your standard biker, inspired by vintage designs with pronounced seams and a sumptuous satin lining. 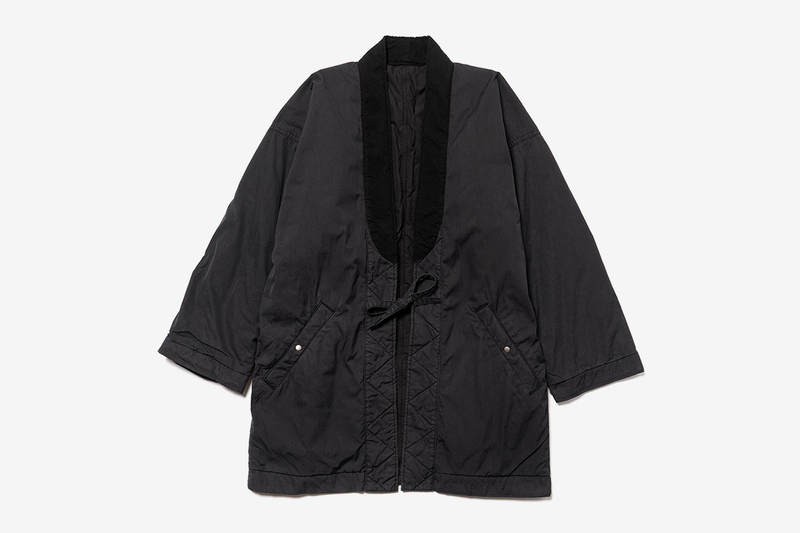 The rise of kimono-style coats is something we could not be more here for right now. 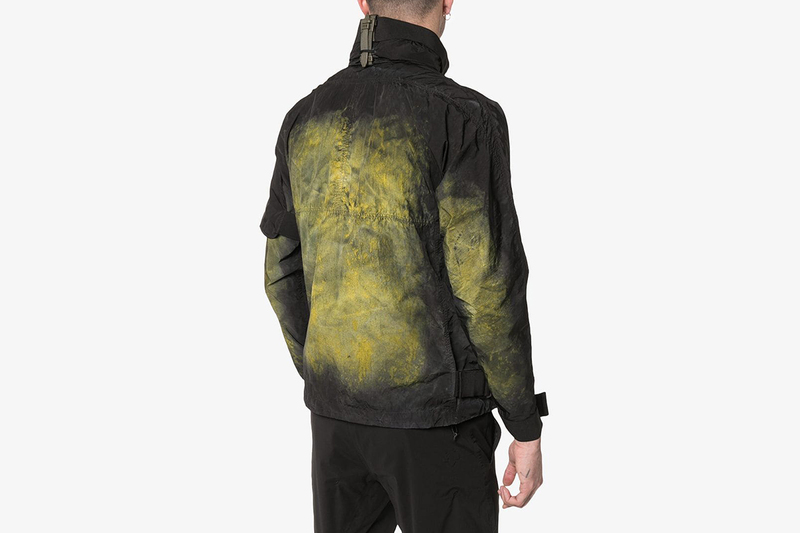 Brands are embracing the Japanese piece all over menswear for SS19, but this fusion of kimono and MA-1 jacket has to take the cake. 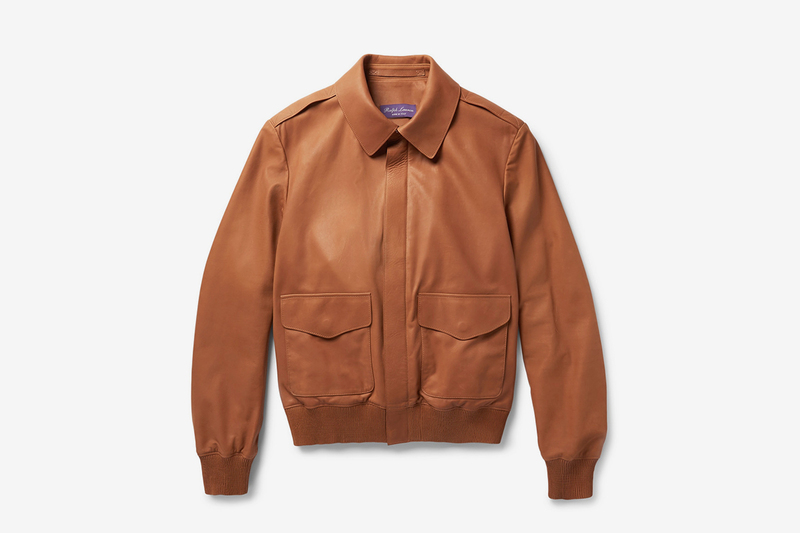 Though this jacket may seem simplistic in its design, Purple Label is a major flex. 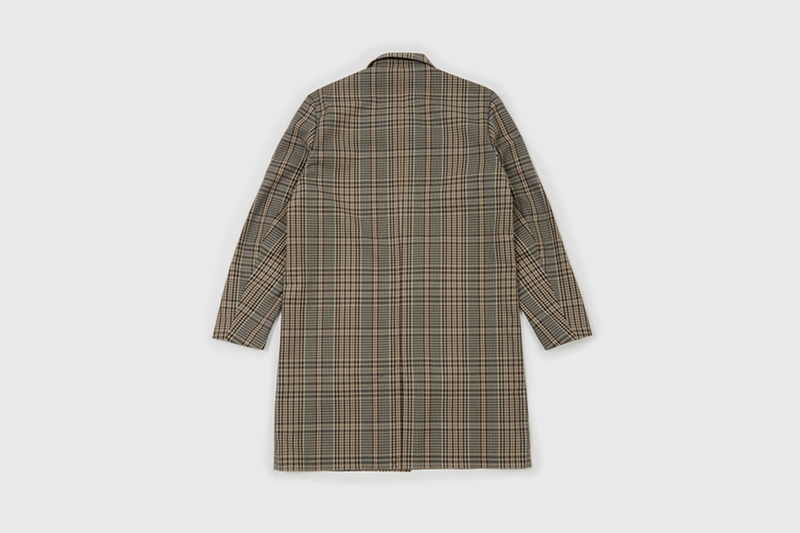 Done out in a luxurious biscuit brown, this Italian-crafted piece will stay with you for life and is sure to keep your aesthetic looking expensive. 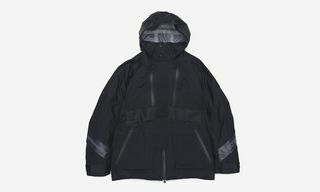 Nemen’s SS19 offering is the gift that keeps on giving, and one of the highlights among its track pants and tactical bags is this acid print nylon windbreaker. Alongside its eye-catching acid splattering, it comes with the Italian label’s signature branded pull tabs and detachable sleeve pocket.